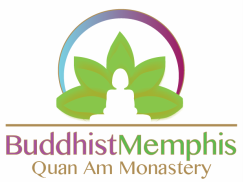 May 27th-31st "Buddha's Birthday Weekend"
CALL (901) 679-4528 for more info. This is A REAL CELEBRATION, Folks! Worth seeing! A taste of Vietnamese CULTURE! Based on the Lunar Calendar, Vietnamese NEW YEAR (also known as Tet) falls on a different day than the Gregorian Calendar (so their NEW YEAR is different than that of "Westerners." You haven't really seen a "CELEBRATION" until you see this! It gets VERY CROWDED with all ages, families, children, old folks. COME EARLY if you want to get a good Parking Place. CALL (901) 679-4528 for MORE INFO. 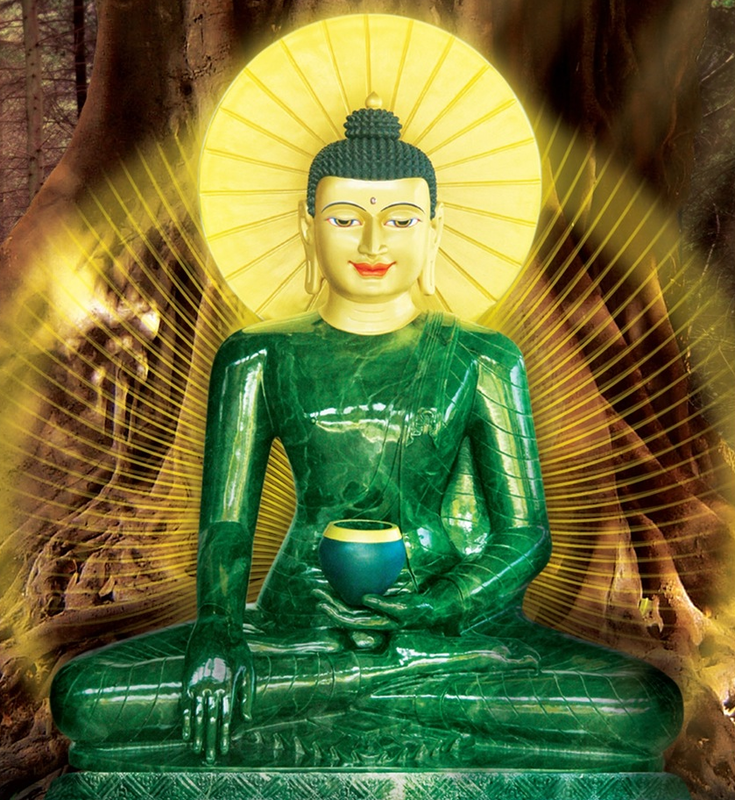 The purpose of “Ancestors Day” is to offer merit for the benefit of our ancestors. Vietnamese culture places expectation upon a son or a daughter to honor their ancestors, and offer them support in their spiritual journey. If they are living, then the family member wears a red rose. Offerings are intended to assist the ancestors in their spiritual journey in this world. If the ancestors (or parents) are deceased, then the family member wears a white rose. Our intention is for our offerings to help deceased relatives in their journey to higher realms. In addition to the annual celebration, which is determined by the Lunar calendar, offerings and practices are done by family members during important traditional or religious celebrations, the starting of a new business, or even when a family member needs guidance or counsel. In Vietnam, the anniversary of a loved one’s death holds significance and is an important occasion. Family members gather for a banquet in memory of the deceased. Pictures with the names of the loved ones are on the ancestor altar. Offerings of favorite foods are prepared for the altar, and incense sticks are burned. Respect for ancestors goes across all sectors of Vietnamese culture. A common practice of all Vietnamese, regardless of religious affiliation (Buddhist or Christian) is to have an ancestor altar in their home or business.